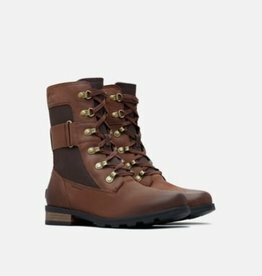 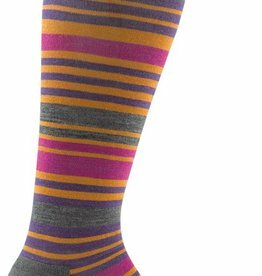 Take It Outside offers a wide variety of high quality women’s footwear, boots, shoes and socks. 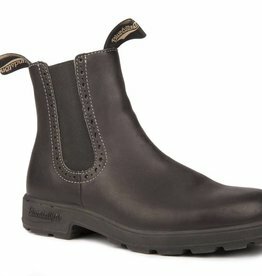 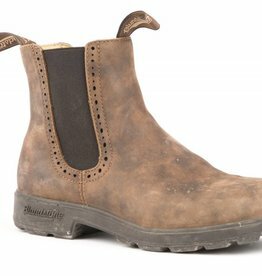 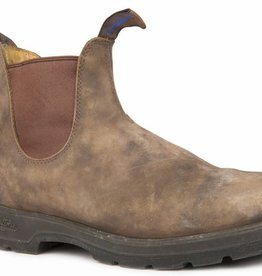 We sell top brands like Blundstone, Sorel, Darn Tough and more. 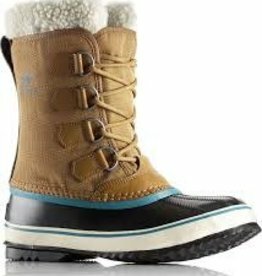 Please enjoy browsing our website or come see us at our shops in Halifax- Dartmouth and Truro. 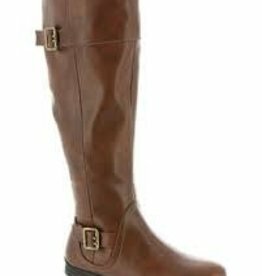 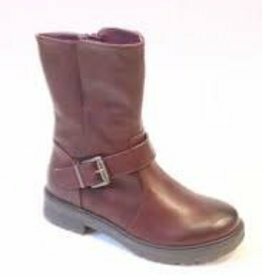 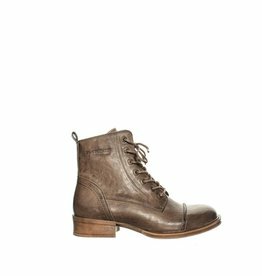 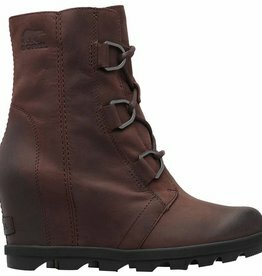 Beautiful low women's boot with buckle embellishment, perfect for casual or dress up, winter or all season! 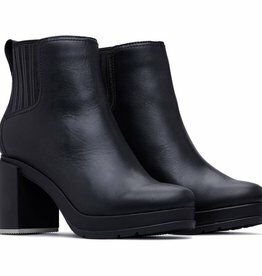 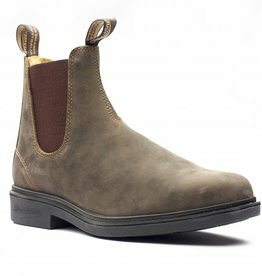 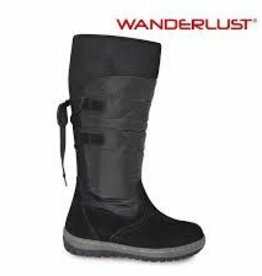 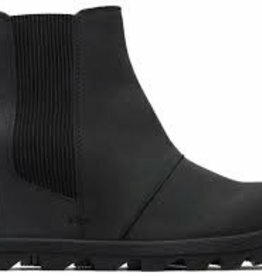 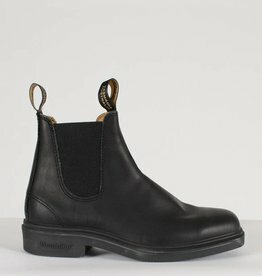 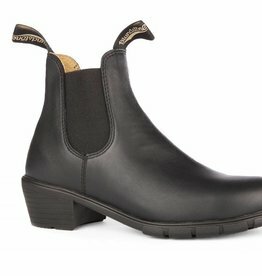 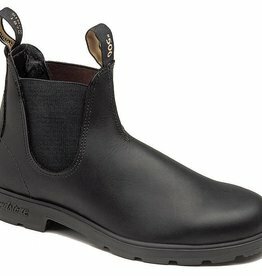 Beautiful winter boot with wide calf and tie, black and durable for winter. 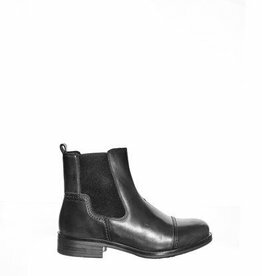 Strut out in chic style donning these women's Wanderlust Sylvia black winter boots. 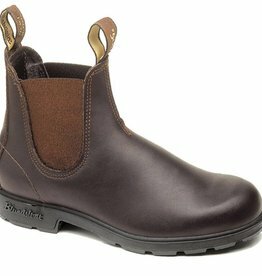 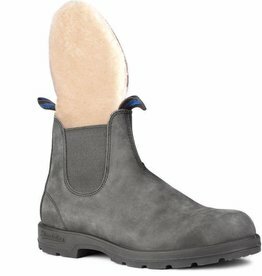 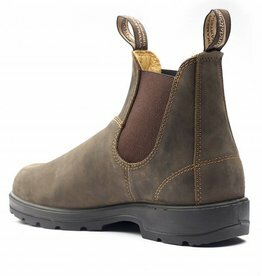 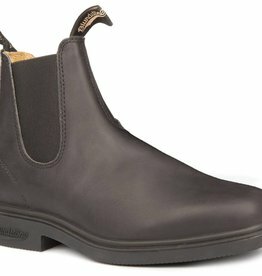 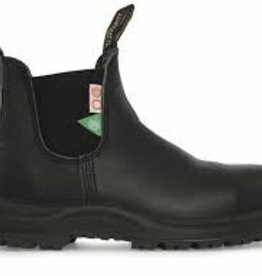 Updated with adjustable buckle accent, these waterproof boots have wide calf design, secure side zip closure, cozy footbed and grip offering outsole.